In value terms, the CAD was higher at USD 15.8 billion in April-June this year as against USD 15 billion in the same quarter of 2017-18 mainly due to a higher trade deficit. 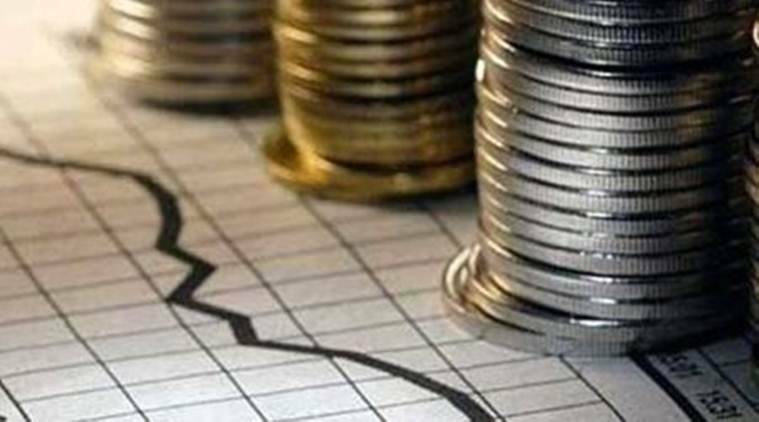 India’s current account deficit (CAD) as a percentage of GDP declined marginally to 2.4 per cent in the April-June quarter of 2018-19 against 2.5 per cent in the year-ago period, the RBI data released Friday showed. “India’s current account deficit (CAD) stood at USD 15.8 billion (2.4 per cent of GDP) in Q1 of 2018-19 as compared with USD 15 billion (2.5 per cent of GDP) in Q1 of 2017-18,” the RBI said on Developments in India’s Balance of Payments (BoP). The Indian currency is declining against the US dollar due to global factors as well as concerns on higher trade deficit on account of sustained high crude oil prices. “Private transfer receipts, mainly representing remittances by Indians employed overseas, amounted to USD 18.8 billion, increasing by 16.9 per cent from their level a year ago,” the central bank said. The data on BoP also revealed that net foreign direct investment at USD 9.7 billion in the first quarter of 2018-19 was higher than USD 7.1 billion in the year-ago period. However, portfolio investment recorded net outflow of USD 8.1 billion in the first quarter of 2018-19 as compared with an inflow of USD 12.5 billion in the year-ago period – on account of net sales in both the debt and equity markets, the RBI added. Net receipts on account of non-resident deposits amounted to USD 3.5 billion in April-June, 2018-19, as compared with USD 1.2 billion a year ago. There was a depletion of USD 11.3 billion of the foreign exchange reserves (on BoP basis) in the first quarter as against an accretion of USD 11.4 billion in the year-ago period.